We know that real food can make a real difference in your pet’s life – that’s why every single one of our products has been carefully crafted & intentionally made. We utilize Eastern Food Therapy, whole food ingredients & a gentle cooking process to bring you the absolute best food possible. 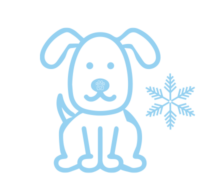 This combination is how we help nourish healthy pets & heal sick ones. We work our tails off to make products that help your dog play harder, jump higher & live longer. Paws Honor. What is Eastern Food Therapy? The longer answer: EFT (or Eastern Food Therapy) Looks at the body as a whole to observe and comprehend your pet and their health. At its core, it seeks to recognize internal imbalances, so we can work to rebalance the body and mind. These principals guide us to utilize the inherent properties of whole food ingredients as tools to help our pets heal and prevent disease. For instance, using barley & rabbit to cool the liver & calm excess internal heat, beets to fight inflammation & arthritis, or lamb & pumpkin to warm & increase circulation. Not Sure? Find Out Now! We understand that fresh, whole food is the foundation for overall health and wellness—for us and for our pets! 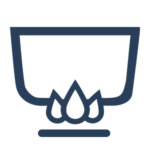 We are committed to preserving the nutrition in our ingredients with gentle blending and careful low heat cooking. This means that your dog is eating real food made from real ingredients – no synthetics, fillers or fake stuff. Just all natural ingredients that you know, recognize & can actually pronounce! 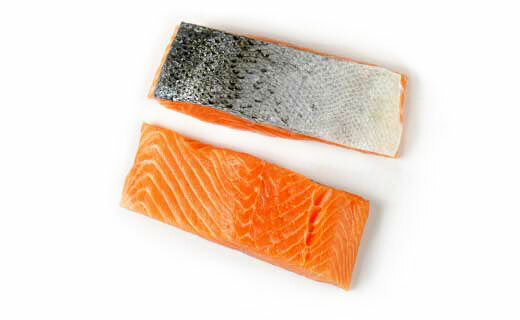 Rich in Omega-3 oils, an essential fatty acids. 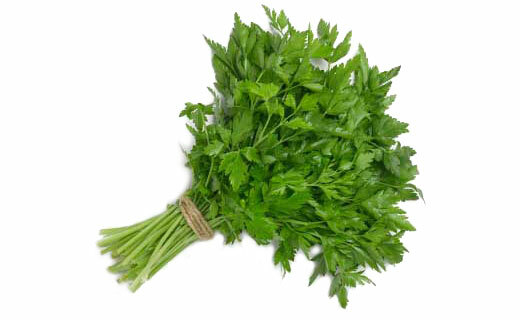 A nutrient-dense leafy green veggie, parsley is an excellent source of vitamin K and vitamin C as well as a vitamin A, folate and iron. 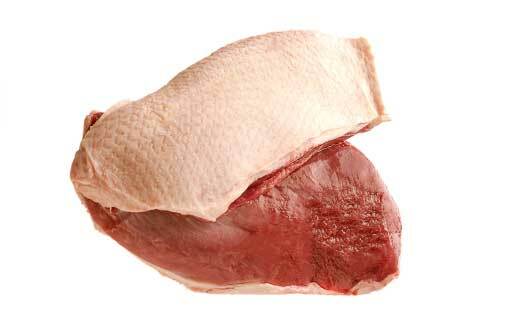 Duck is a good source of protein, iron, selenium, B vitamins, and zinc. 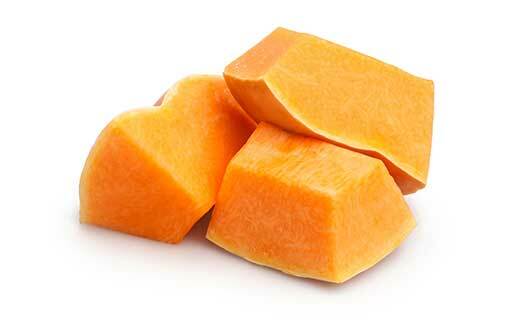 Packed with vitamins, pumpkin is nutritious and soothing for pet’s digestion. 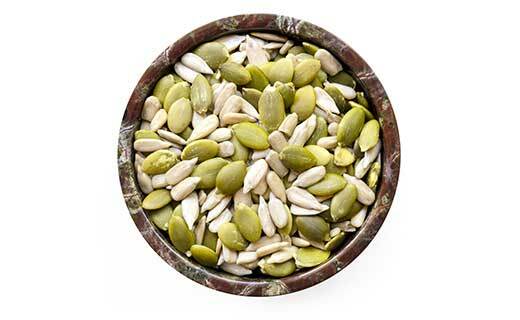 Our Seed Blend is packed with vitamins and nutrients including magnesium, calcium, iron, vitamins A, B, E and K as well as Omega 3 and 6. 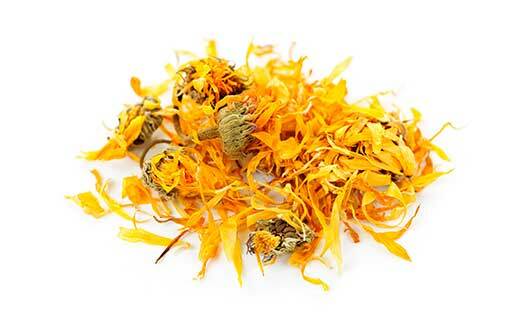 Calendula promotes healing and is used internally to treat inflammation and sooth the digestive tract. Did you know not all “Complete & Balanced” food is the same? 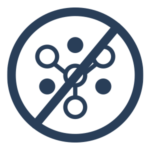 Most kibble is so highly processed that the vitamins & minerals need to be sprayed back on – sometimes in a form that isn’t even digestible by dogs. Not us– We make our food in small batches using careful handling so we can best preserve the naturally occurring nutrients in our ingredients. That means you’ll never find any synthetics, artificial ingredients, carcinogens. Absolutely no junk or fillers, Ever. How can something be better than homemade? Simple: It’s Complete & Balanced. What is complete & balanced? 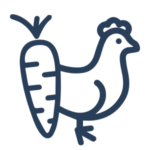 It means that your pet is getting the perfect proportions of vitamins, minerals, proteins, fats & carbs in every single meal. 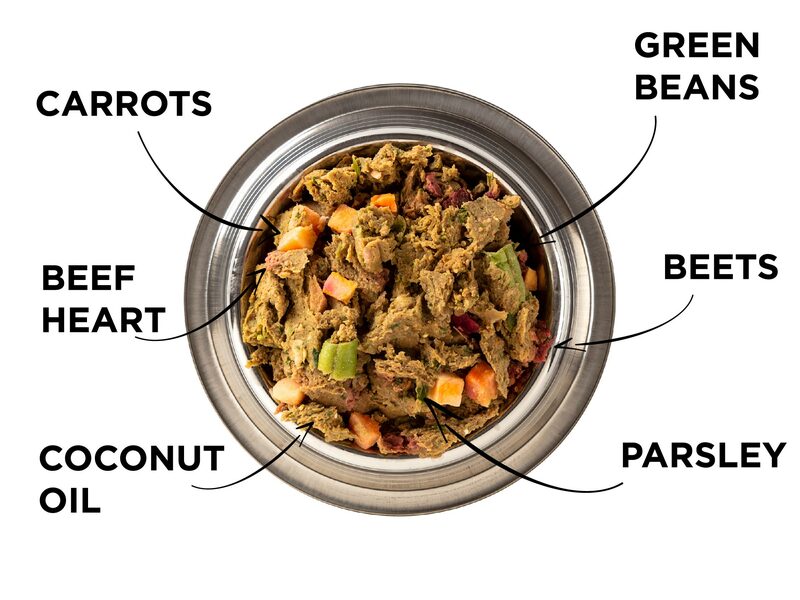 We add species appropriate ingredients like organ meats & ground bones then gently make our food while protecting all those dog-gone awesome nutrients & finally lab test to ensure quality & safety. From our kitchen to yours – nutrition for a better life. Did you know that food is only beneficial if the body is able to absorb the nutrients within it? No Synthetics, additives or fillers. Ever. When your pet eats highly processed food (aka kibble) – it may include additives and synthetics that aren’t usable by the body, resulting in grumbly bellies, itchy skin, huge poops, scooty butts & even illness. This is why we take the time to carefully protect the naturally occurring vitamins and minerals and never, ever ever use artificial ingredients, synthetics or fillers. Because there is a difference between fed & nourished. Check out our ingredient list for yourself! The proof is in the pawprints! 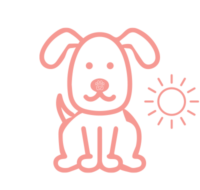 Check out our Side By Side stories to read about dogs just like yours!